The final names that will make up a collection of outstanding jury presidents at this years’ Cannes Lions International Festival of Creativity, have today been announced by the Festival organisers, including the first ever jury president for the new Product Design Lions category. 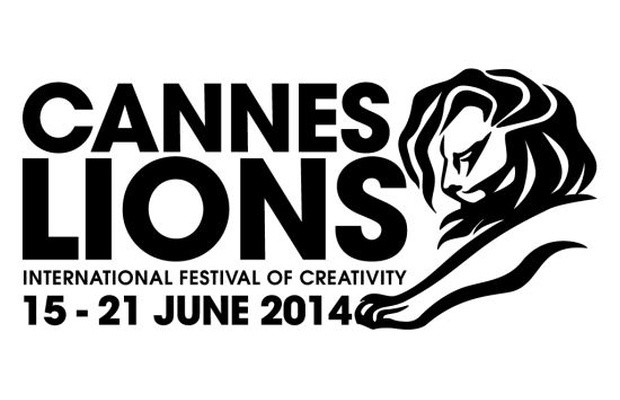 “Cannes Lions sets precedents and benchmarks in creative communications the world over. This is only made possible by pulling together the greatest and most respected minds from across the industry. 2014 sees a collection of leading names coming together in Cannes to preside over their respective juries and it’s a real privilege to have them working alongside us”, says Terry Savage, Chairman of Lions Festivals. The annual Cannes Lions, pulling thousands of entries and delegates from across the globe, this year takes place from 15-21 June at the Palais des Festivals in Cannes, France. Details of how to enter work, or be a part of it, can be found at www.canneslions.com. Entries can be submitted online until 28 March 2014.